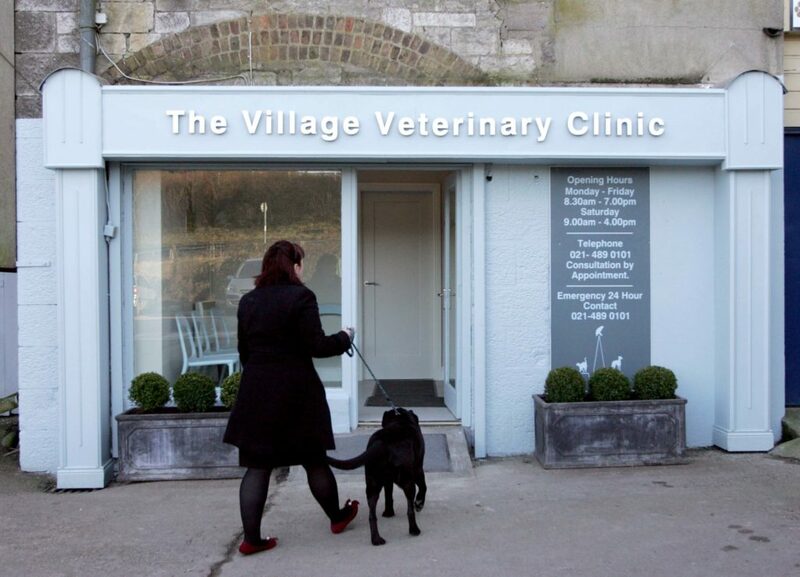 The Village Veterinary Clinic is located in the forefront of St Patrick’s Woollen Mills in the heart of Douglas Village, Cork. The Clinic is a stones’ throw from Douglas village shopping centre, just off the Douglas West Exit from the N25 ring road, making it an easy destination from all over the city and county. With excellent facilities, and onsite dedicated parking, we are ready to welcome you and your pet! 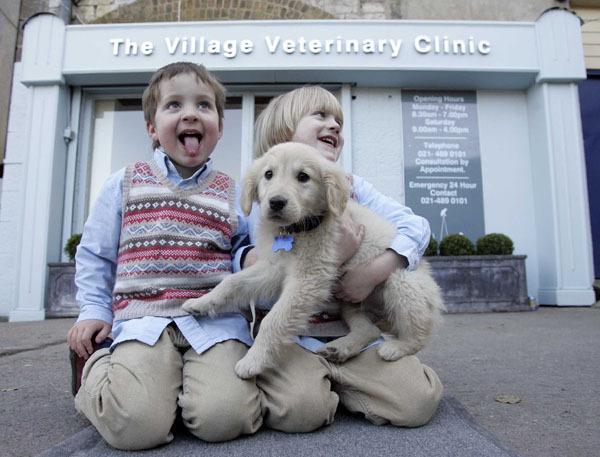 At the Village Veterinary Clinic our special interest is you and your pet. 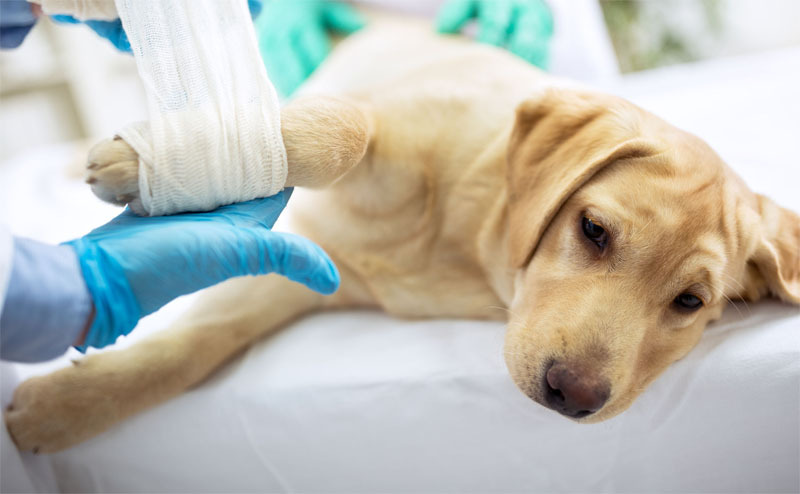 Being a single vet practice we are able to offer excellent continuity of care which has been found to be invaluable to the long term wellbeing of your pet. We offer a personal one to one service where consistency of care is guaranteed and fairness and excellence is our baseline. We are pleased to offer a wide variety of advanced medical, diagnostic and surgical services, with strong emphasis on preventative care. 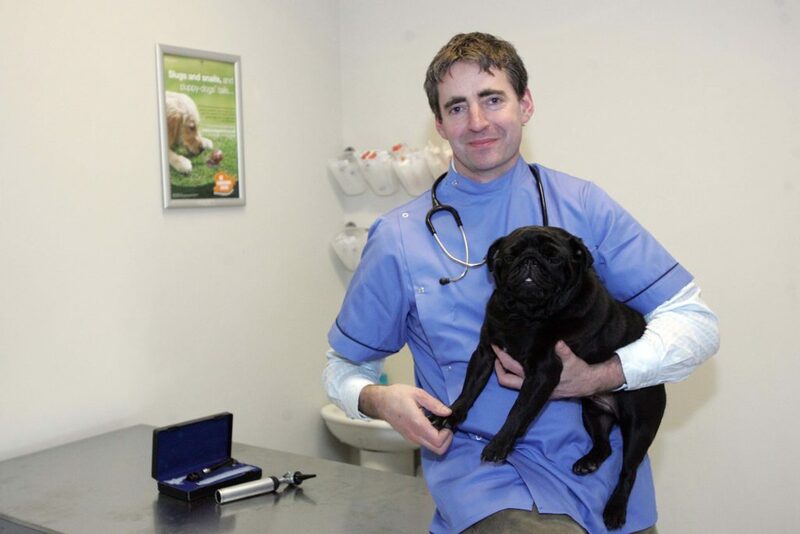 Veterinary Surgeon Declan Quigley studied in UCD and qualified as a vet in 1993. He has subsequently gained a wealth of experience whilst working in both Ireland and the UK. Declan’s Veterinary Practice is located in Douglas, Cork.